Are You Done Playing Small? Perhaps you know these feelings well? You're D-O-N-E playing small, keeping your magic inside you, hiding your light! YOU long for nothing more than to share it with the world! However, the truth is, frustration and you have been roomies a while, lack and you are on first names terms, be it a lack of clients, money, time, resources and all of this has you tearing your hair out in a mass of confusion, worry and angst that would be better suited to a sparkly, teenage vampire. Change Maker, this is what you have been looking for. 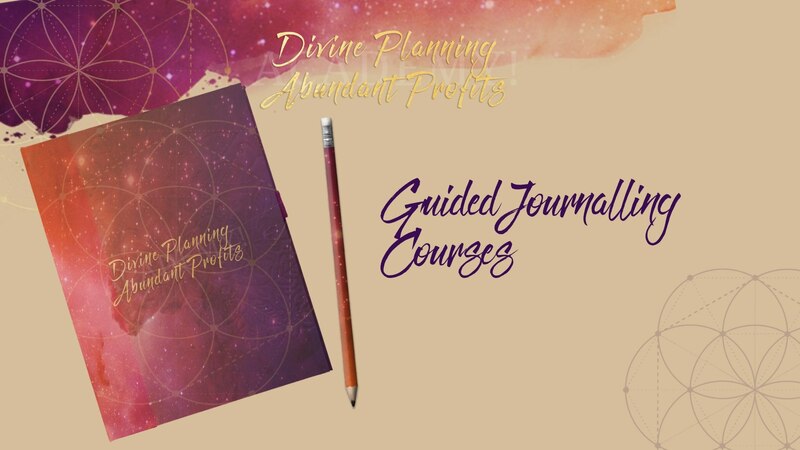 This Academy will turn all of that confusion and lack of momentum into crystal clear clarity, into rocket fuel for your divine mission to live your highest purpose- So are you ready to invest in becoming the change you wish to see in the world? Expand you capacity to receive in more, more clients, more money, more impact! Are You Ready To Decide It Gets To Be Easy? Yes I am in! CLICK HERE. Divine Planning- Abundant Profits. This system was source downloaded and is designed to create massive momentum, clarity and help you make the money you want in your business. This Academy is designed specifically for a soul lead spiritual entrepreneur. This means a community that is 110% your vibe, 110% your tribe which equals a support system you can bank on! Say whaaaat???! 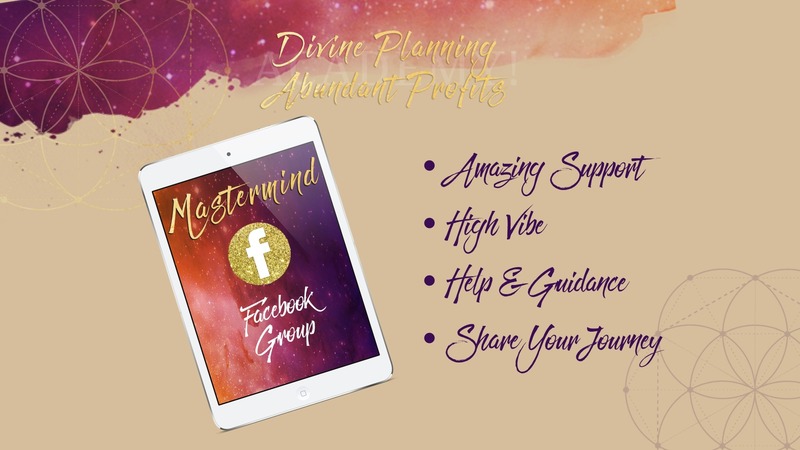 Yup 12 months of group Mastermind coaching to support you in your business journey- Being part of the Academy you will get group coaching each month so you can check in, ask LIVE questions & more! This is the place business magic happens! 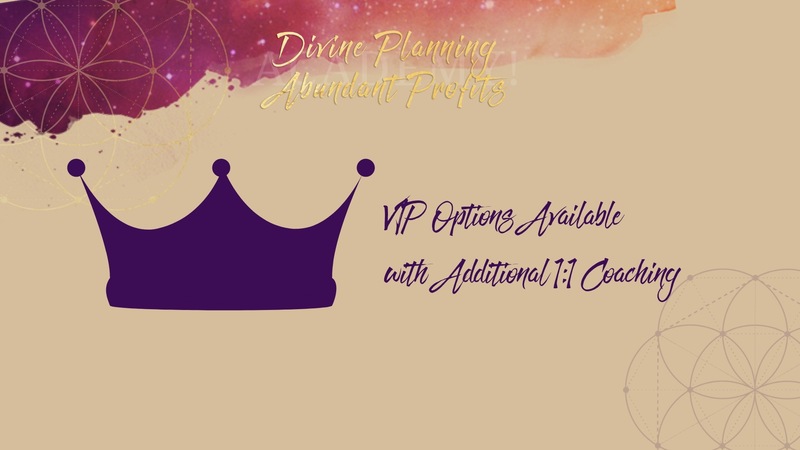 Divine Planning Abundant Profits is the best business course I have invested in. I have previously purchased way more expensive courses by other coaches and none of them provided a clear system with actionable steps to move your business forward. 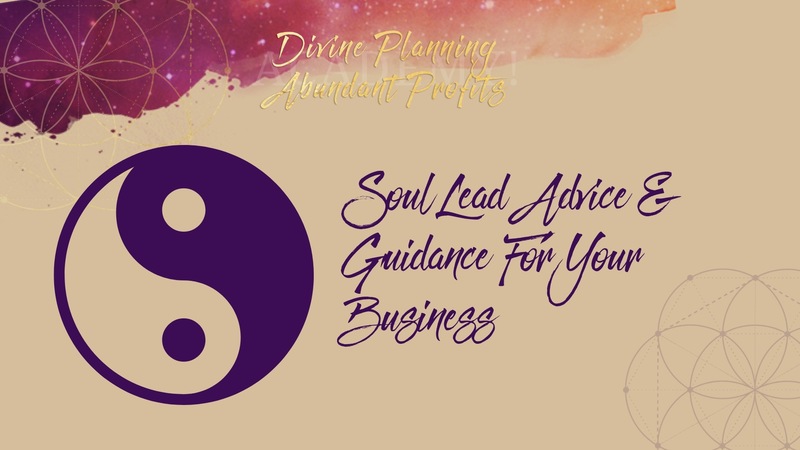 This one is the real deal if you want your business to improve and bring in money month after month while staying in the state of joy, alignment and ease! Joanna's coaching in the group and individually (I opted in for a VIP option) has been truly life-changing for me. I now have a clear system to follow which creates a never-ending suite of products so that I can utilize my time and efforts and serve my audience in the most authentic way possible. 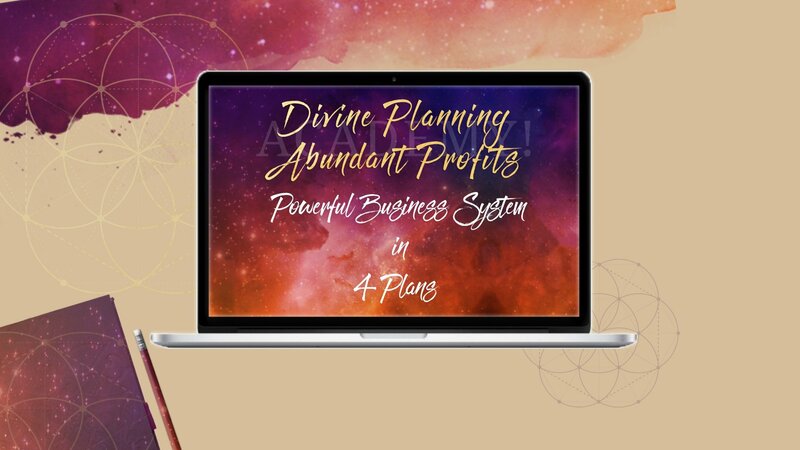 Each of the 4 plans of Divine Planning- Abundant Profits feeds into each other, building a framework that removes overwhelm, drives traffic and creates a tailor-made strategy for momentum and success in your business! The supporting courses in the Academy ensures your success, that you are never without a plan or stuck on the steps required for success! All in one super actionable Academy! 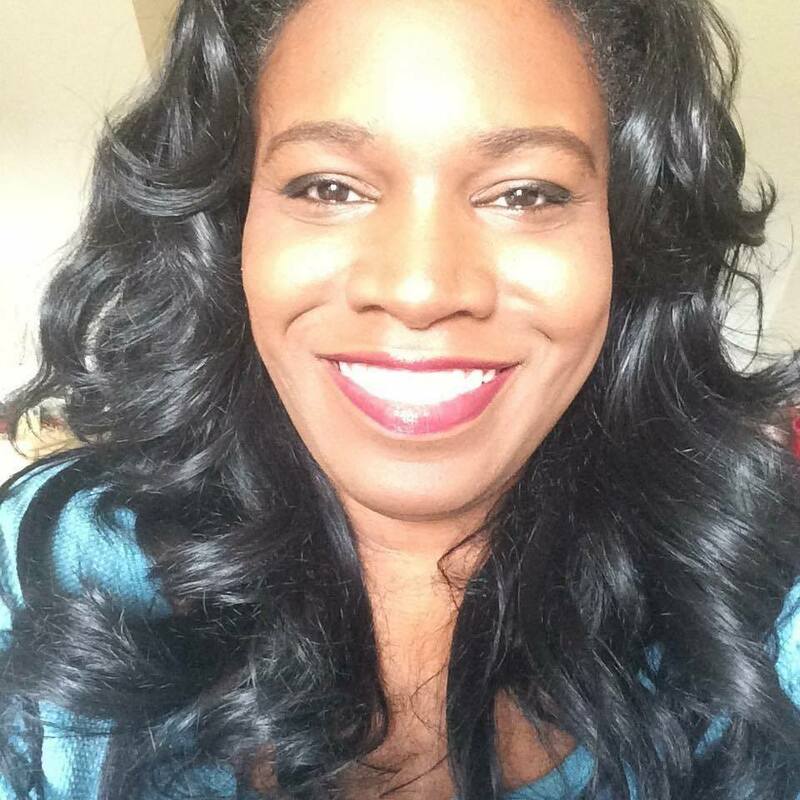 Hi, I am Joanna Hunter, the Channel and creator of Divine Planning - Abundant Profits Academy. 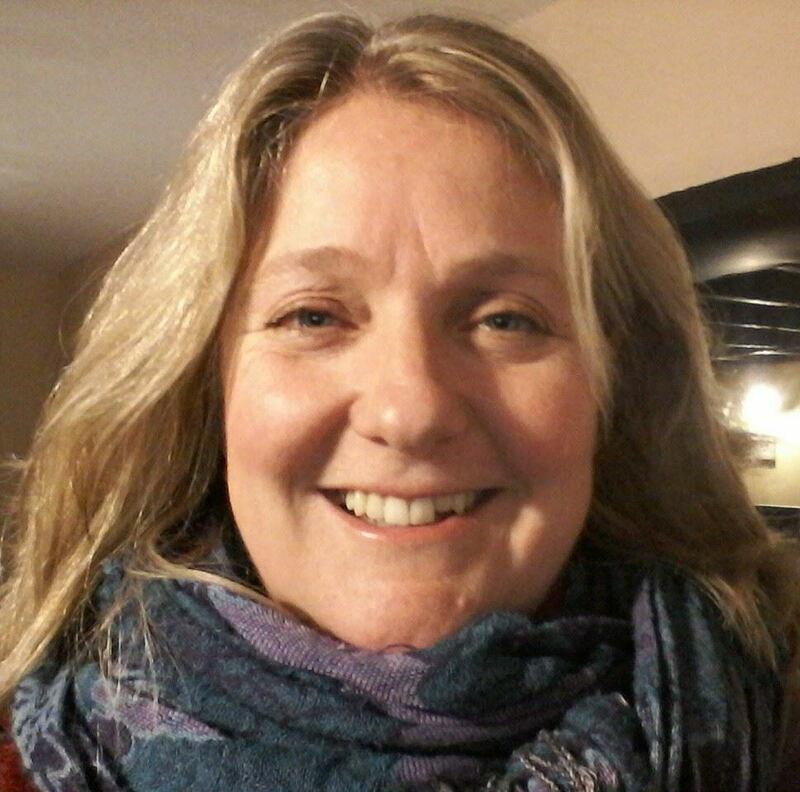 I have had nearly 20 years experience as a self employed entrepreneur. 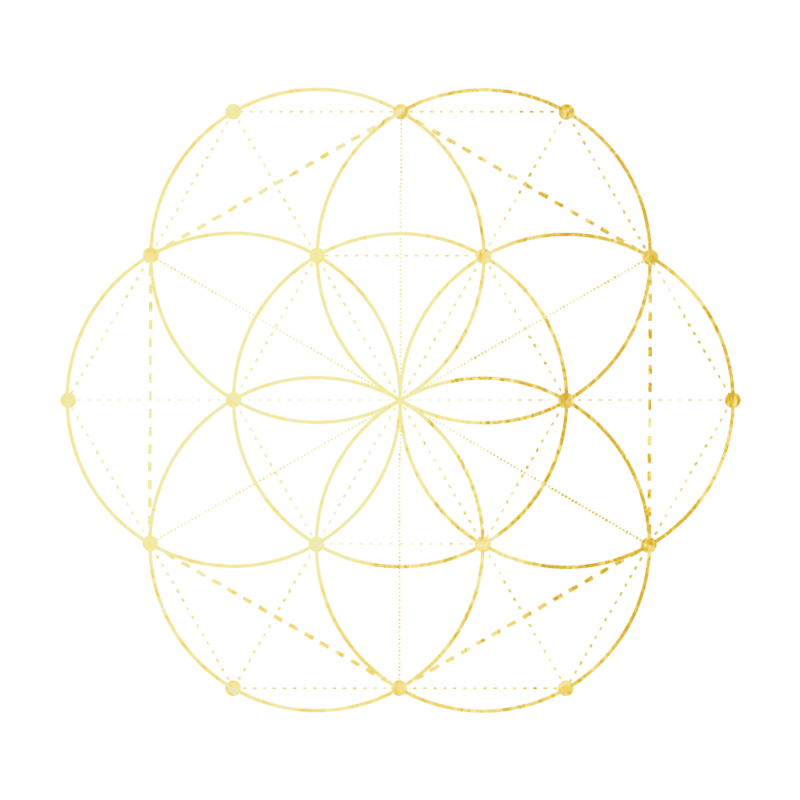 I have had a love for business that has spanned my whole life and I will be honest with, you I never though that was ever going to play nice with my spiritual gifts that where switched on since birth. "I literally bring the Business Magic!" So Is This Academy Right For You? 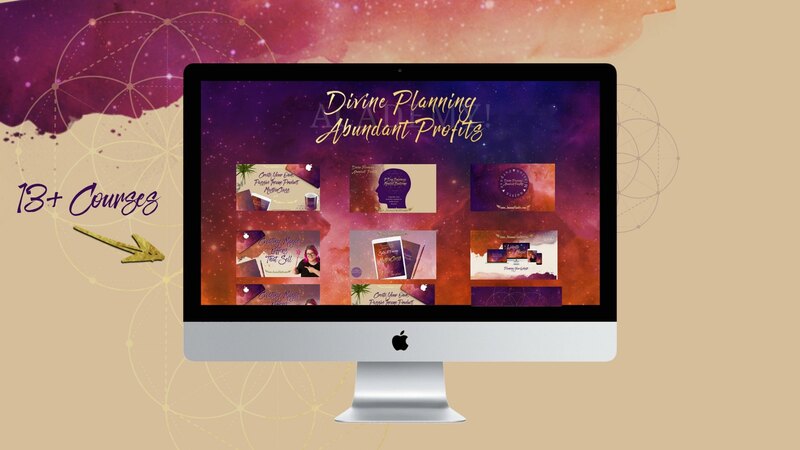 In Divine Planning- Abundant Profits Academy your results are my results... I don't want you to buy yet another course that takes up room on the internet for you, I want you to really get what you need from this Academy to elevate you to the next level - I fully recognise this Academy won't be for everyone. You are ready to take serious action in your business, you just need the how- we will give you that by the bucket load! You have an idea of what you want to do or you are already up and running.This is for starts ups and established businesses. You want a way of doing business that will help you gain massive business momentum and make your income goals. You want a LIFE & a business - you want to work smarter not harder! You know deep in your soul you have a mission greater than you and a strong desire to serve humanity. You are sick of not making the money & impact you want! 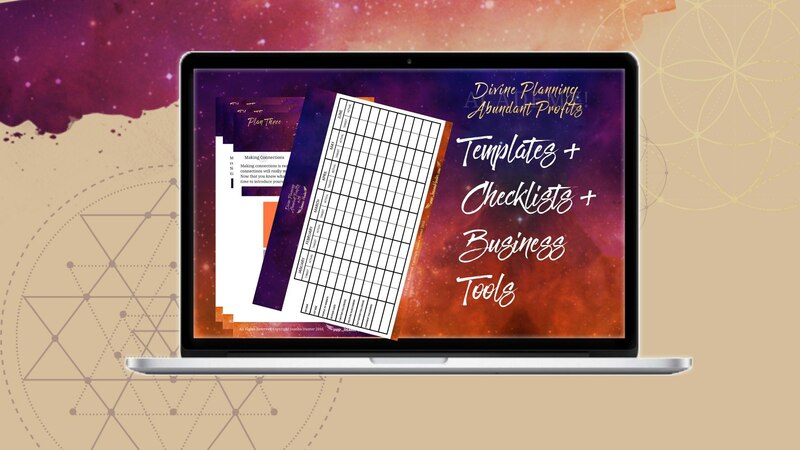 DPAP is a phenominal programme balanced with an abundance of detailed yet super easy to use templates, checklists and planning tools to efficiently manage starting up/launching/growing one’s business service/programs, videos, unlimited Mastermind Group support with access to Joanna, too!, weekly Q&A calls during the live rounds are amazing. Before taking this course, I did not have a clear plan for my business. I felt overwhelmed, tapped out, drained and used. Now I feel I have direction with a clear cut strategy on what I need to do on a daily basis. I feel refreshed, re-energised with a direct sense of purpose. 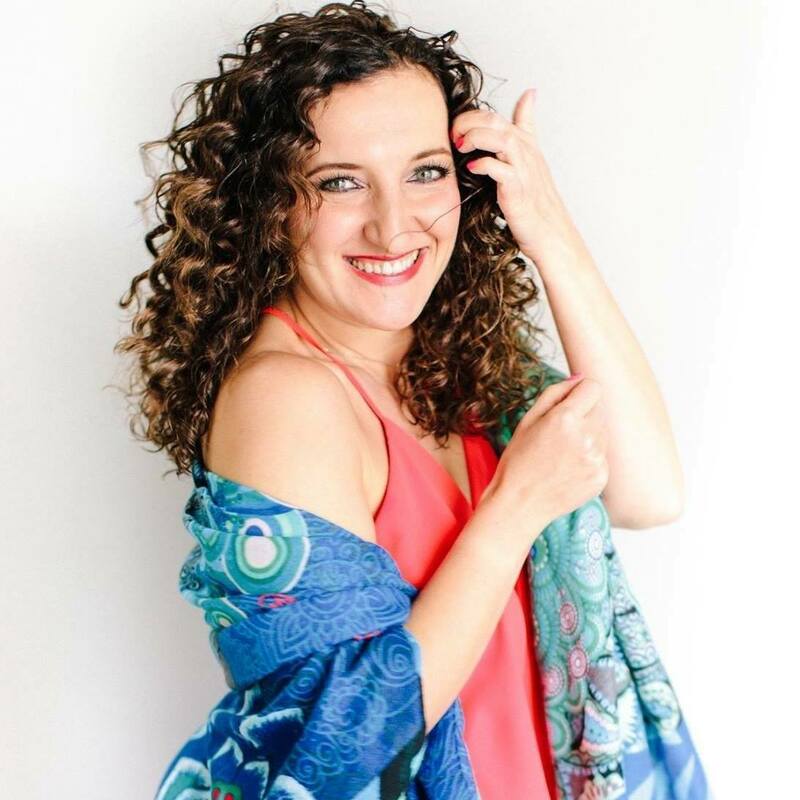 It was so important for me to work with someone experienced in running successful spiritual businesses and that is Joanna! I am so grateful. 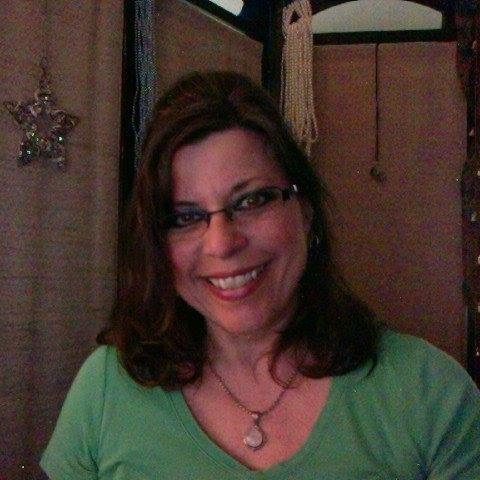 The Divine Planning Abundant Profits (DPAP) program gave me incredible confidence! It changed everything about the idea of "working" in my business. It completely eliminated any concern about how to organise my time and what to focus on day to day in my business. The course gave me a model for how my business could work. The model helped me release the constant pressure of figuring out "how" to offer my content, and gave me energy to focus on "what" I would offer and "why" I offer what I do. DPAP has shown me that I can add value to people's lives whilst creating a brilliant business and income for me. I will have a product that is totally mine which has all the hallmarks of me. One of the amazing things for me is how straight forward the plans are. Joanna is a great business woman as well as the Queen of Woo. 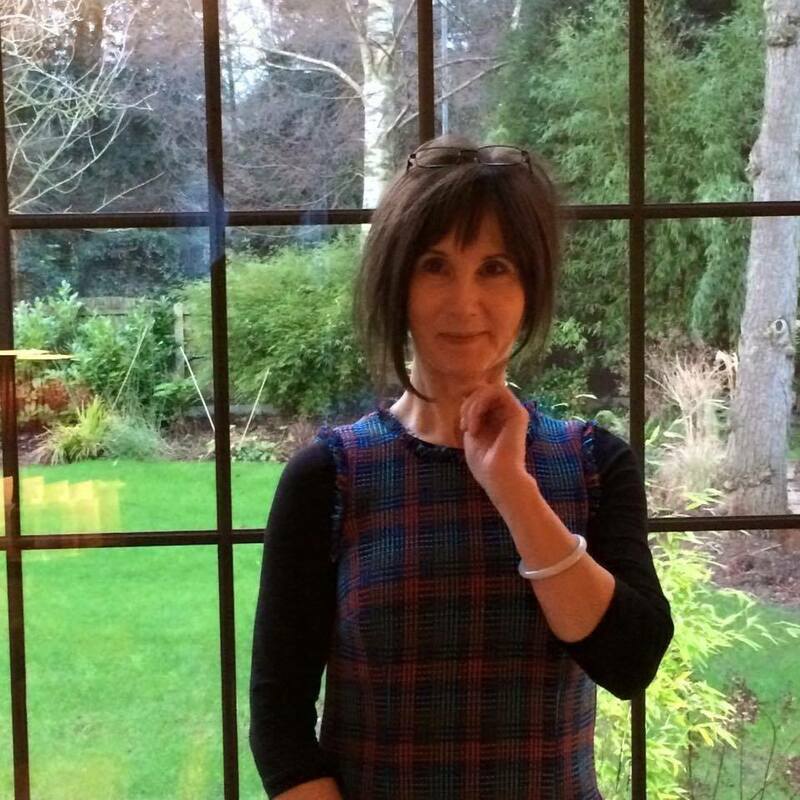 She is very astute as well as approachable and is so generous with her time. 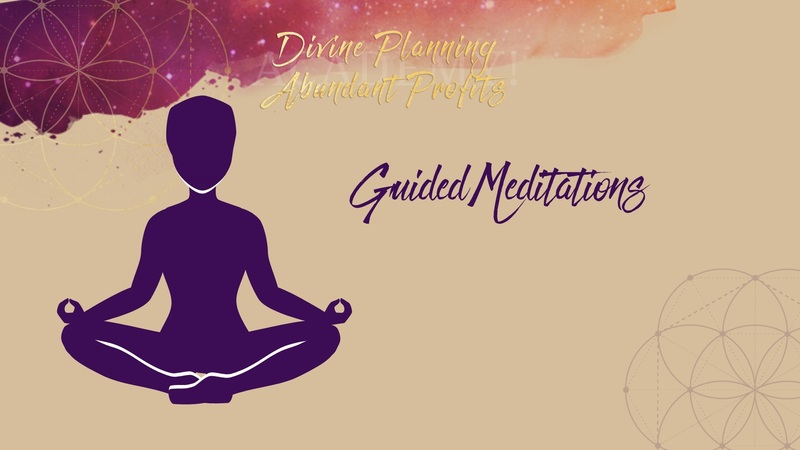 I loved this course soooooooooo much, it helped give me clarity and confidence and it has literally breathed life into my business! 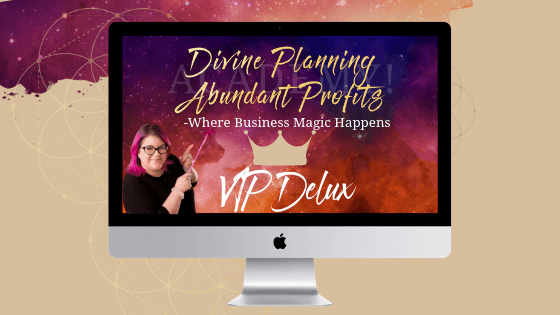 The Divine Planning-Abundant Profits Academy? A coach that wants to see you Succeed! "this is the best business course I have ever invested in". In order for that to happen you have to understand coaching is not a passive thing, it's a doing thing. To get results requires active participation, there is no substitute for doing the work. All the students that have kindly given me a testimonial on this page are Shero's, there are many more Shero's inside the Academy - every single one of them has done the work, put in the effort and have the results to show for it. So before you sign up please consider if you are ready to do the work that will get you the results - I have a 110% belief in my Academy, I know it gets results for those that show up and invest not just their money but their time, to get the results they desire. When is the LIVE round? 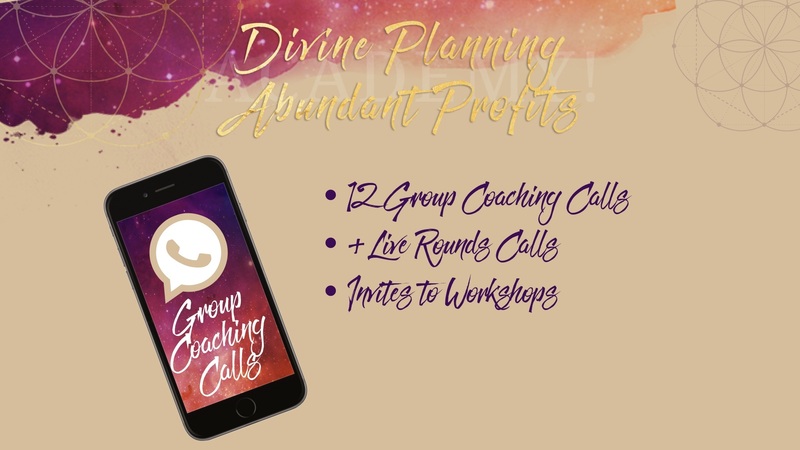 The next Live round starts in Jan 2019 - in the LIVE round you get 4 additional calls, one a week, to cover the core Divine Planning- Abundant Profits Plan. What happens when I sign up ? We welcome each student in with a personal email- your Academy purchase is important to us. In the email you will get instructions on how to access the academy and FB group where we will also welcome you in as a person not a number. You get lifetime access. Once the Academy is fully paid for it is yours for life, if we upgrade the Academy you will get FREE upgrades for life also. If in the first 7 days of joining the Academy you're not 100% satisfied I will happily give you a full refund, no questions asked. Why should I buy this Academy instead of the other billion courses out there? I believe there are a tonne of great courses out there but nothing quite like the Divine Planning - Abundant Profits Academy - this Academy gives high level support at a fraction of the price... The FB group is like a mastermind- super supportive. 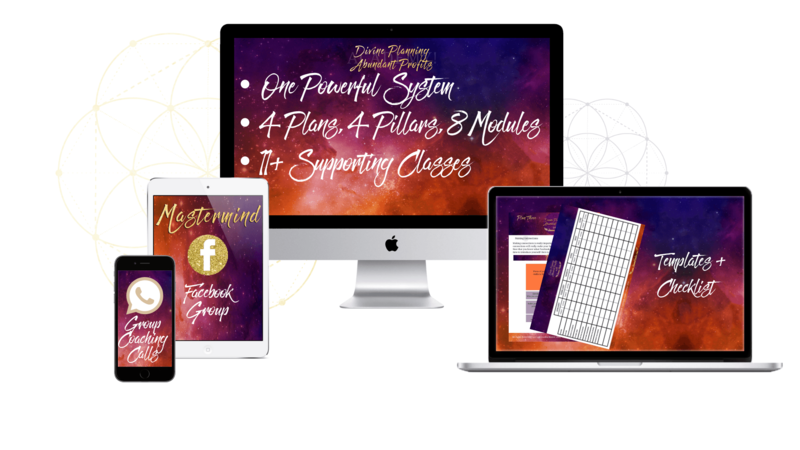 Every single class is designed for a spiritual entrepreneur, the monthly LIVE coaching calls give you tailored coaching each month- I seriously believe you won't find better value out there! Does the system work for every business? I have yet to come across a spiritual business that this system won't help. Since the system is centred round how to grow your tribe/fans and then convert them into paying customers. If your business requires customers or clients there is no reason why this system will not work for you. Is there tonnes of content and will it take me hours? The short answer is YES, there is tonnes of content. However the CORE of this Academy is a powerful business system designed to actually reduce the amount of hours you work in your business. So yes it will take a bit to get it up and running, but the long term benefits far outweigh the short term time input. Plus, the Academy is designed to grow with you- not every course will be needed right now, so as your business grows there are additional courses that will help you cut the learning curve as you up level. Like the Retreat Masterclass- you may want to add retreats into the mix at a later stage thats when you would take this course.